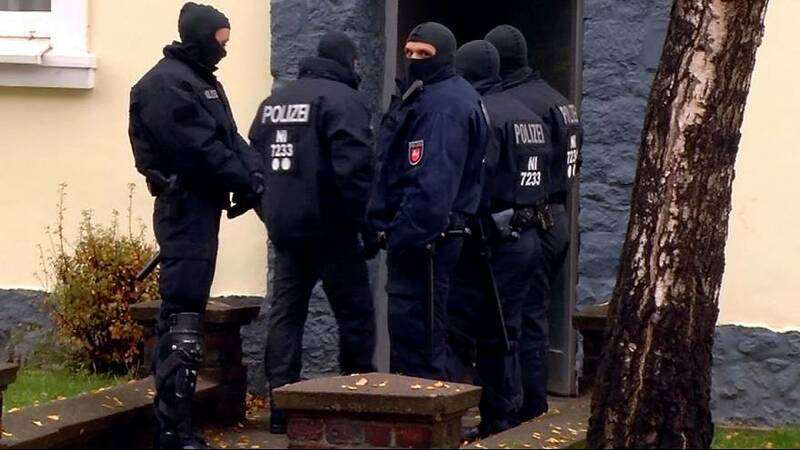 German police have raided several homes in northern and western Germany in a co-ordinated operation, along with a mosque in Hildesheim near Hanover and arrested five people close to ISIL. The mosque has been on police radar for some time as a hotbed of Salafist Islam. They include an Iraqi national, Abu Walaa, known as “the preacher without a face”, and described by an informant, a 22-year-old former ISIL fighter who fled to Turkey before returning to Germany, as the extremist group’s number one in the country. All are accused of recruiting for the organisation. Also arrested were a 50-year-old Turk, a 36-year-old man with German and Serb nationality and two men in their twenties from Germany and Cameroon.